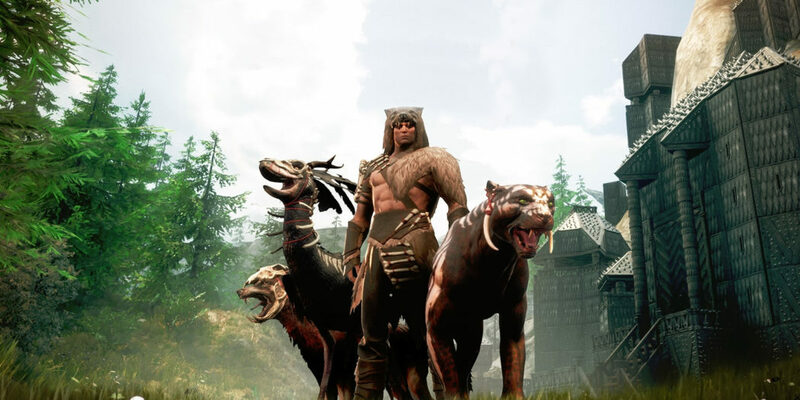 Lots of new stuff hits for Conan Exiles with the biggest updates since the game launched. Expect pets, a new god, and lots more. 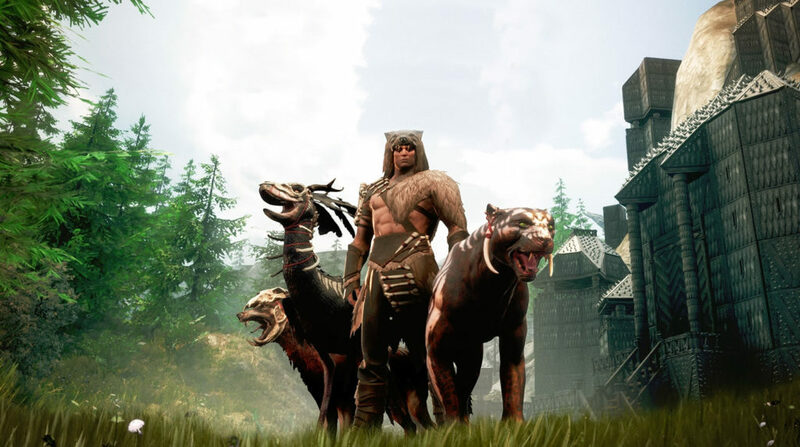 Conan Exiles has been something of a hit for consoles and the PC since it officially launched earlier this year. If you’re thinking it was an older game than that, you’re technically correct since it was in early access for some time. But I digress because what we’re talking about today is the biggest and most substantive set of updates since Conan Exiles left that early access period. A total of two packs have hit for the game this week, one paid and one free. And actually, the freebie seems way more interesting. The pack intros a new dungeon to play through with the Midnight Grove, a new religion (and god), and… taming and pets. That last part in particular is a major gameplay change, and one that should add in quite a bit of fresh playability. As I mentioned, there’s also some new downloadable content that is paid. While it’s not as cool (IMO) as the free stuff, it’s still worth a look if you play Conan Exiles. Called the Savage Frontier Pack, the offering will include “more pet skins, new equipment, and new building pieces”. So it sounds like it’ll work hand in hand with the free stuff. Like the free pack too, it’s available right now. Unlike the free pack, obviously, it’ll cost you. The Savage Frontier Pack is $9.99 USD.